Last year, everyone was all about the choker trend. 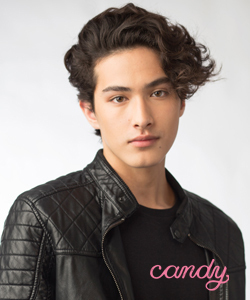 It screams nineties grunge, it's edgy, and it's effortlessly cool. 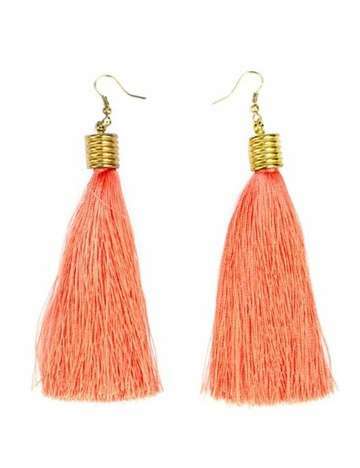 But this year, we're all for anything tassel—especially earrings! 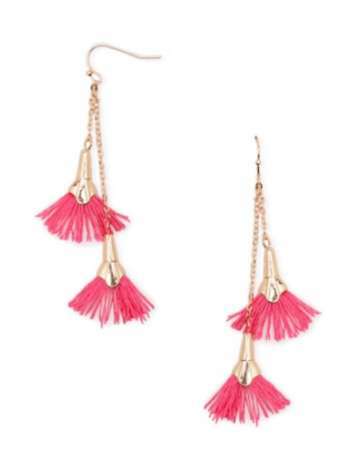 Tassel jewelry are fun and playful, perfect for the summer season. Plus, with the right color, they are surprisingly chic, too. 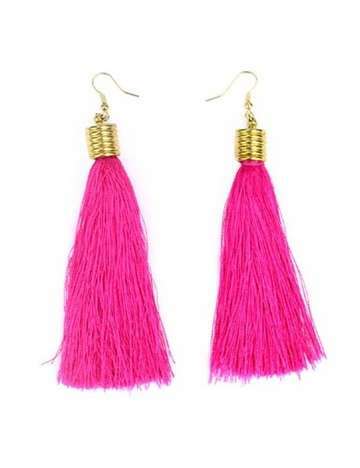 And get this, Candy Girls, we're not the only ones who are raging about these trendy ear pieces because your favorite local celebs are spotted wearing tassel earrings in different occasions—from street casual to beach-inspired OOTDs, too! Scroll down and see for yourselves how these boho-inspired earrings are taking over your favorite local celebs' hearts and jewelry box, leaving us wanting for more tasseled pieces. 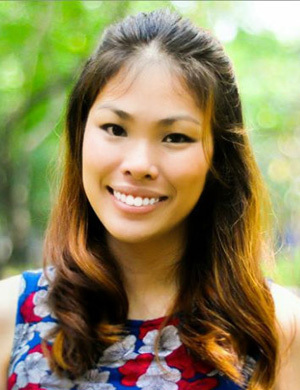 Contrary to popular belief, tasseled earrings are versatile and can be worn with almost anything in your closet. But if you want to make your ear piece that star of your OOTD, take it from Elisse and wear yours with a shoulder-baring top. Keep your accessory game even stronger with a cute hairstyle to boot just like Ylona's quirky 'do! 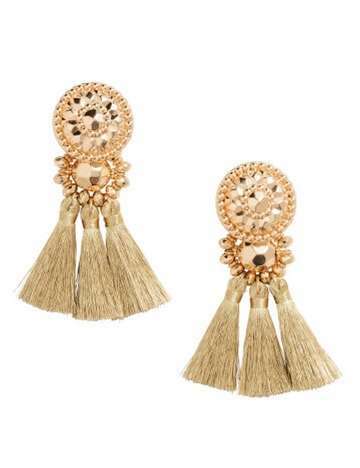 Tassel earrings aren't just fun, they can be chic and sophisticated, too! Take your cue from Kathryn Bernardo and opt for one in a rich, classic color. Pull a Sofia Andres and spice up an all-white OOTD with a soft orange tassel earrings for an instant dose of femininity. Would you swap your dainty pearls and hip hoop earrings for fun tassels?